As members of the Catholic community, we are called to live according to a pattern of love and service as modeled by Jesus Christ. Each student is challenged to use his/her leadership skills to contribute to a more just world; to build the Kingdom of God. 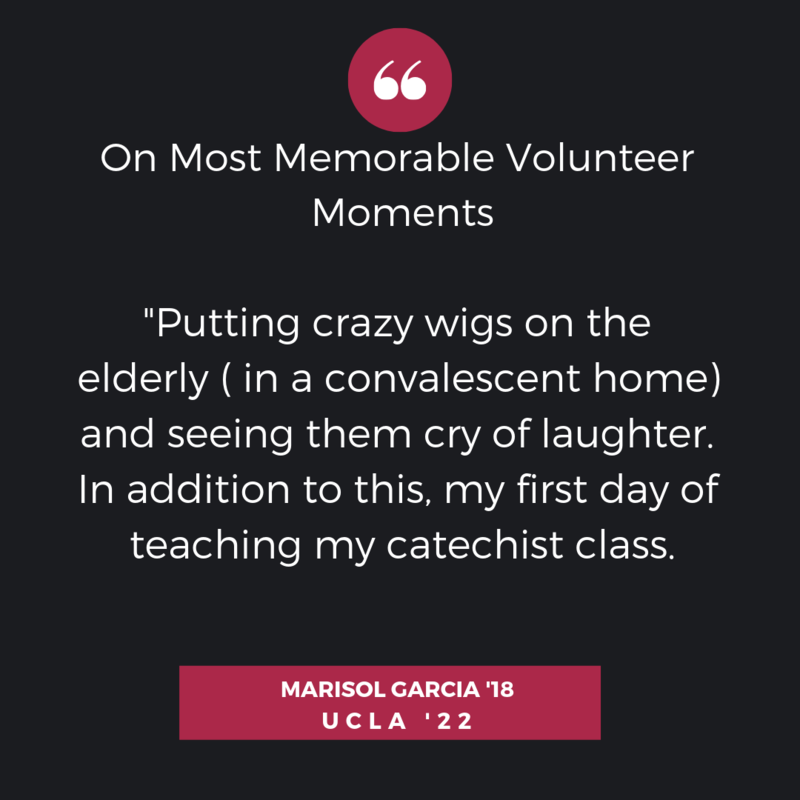 Over the course of four years, all students are invited to participate in a variety of service opportunities, including but not limited to service immersions and working directly with agencies who demonstrate preference for the poor and marginalized. At St. Pius-St. Matthias Academy, Christian Service experiences are inspired by this Gospel message that calls for us to love and serve our neighbor, especially the poor. Our program is linked to Catholic Social teaching embodied in PMA's philosophy and mission statement.